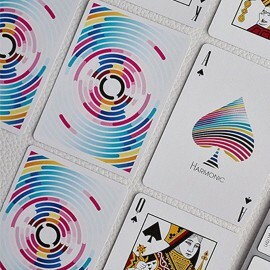 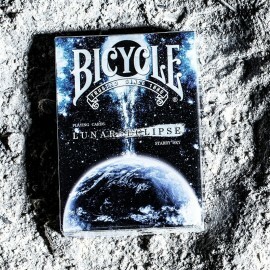 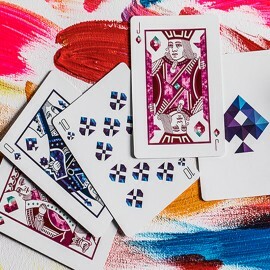 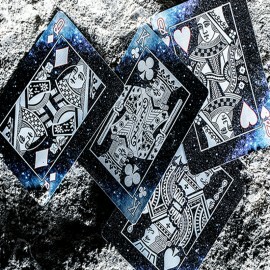 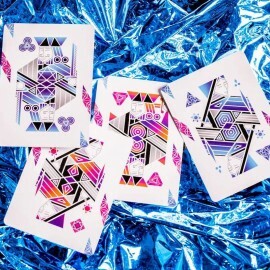 "The NOC deck created is one of my favorite editions to date. 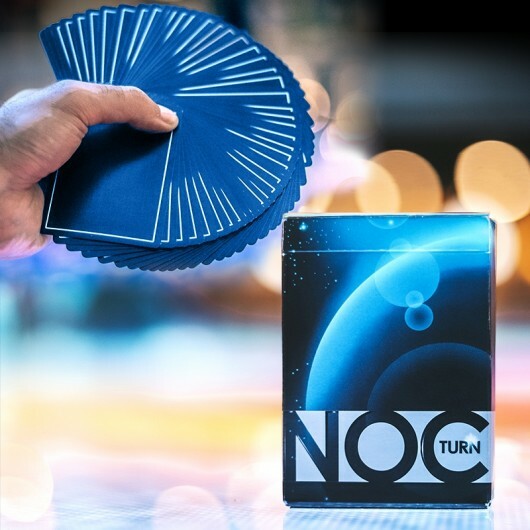 As the name suggests, this new NOC deck designed by Francesca Frasca, takes inspiration from the dark, intense colors of night. 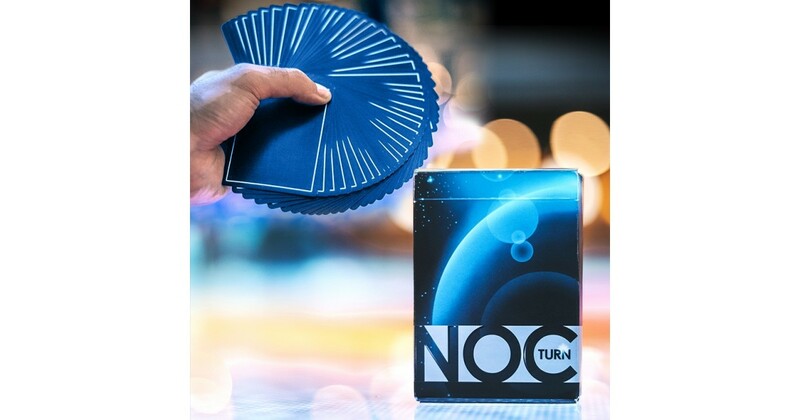 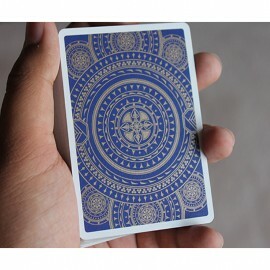 The backs of the cards are a beautifully intense dark blue with a “silver lining” that makes them one of the most sleek and elegant NOC decks to date. 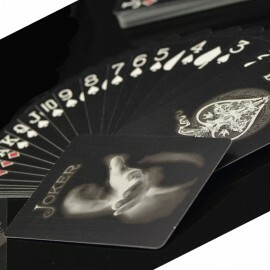 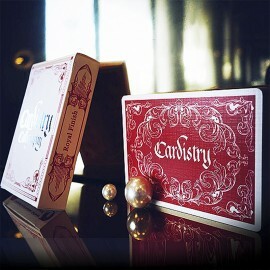 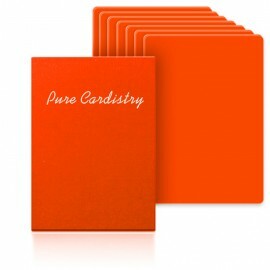 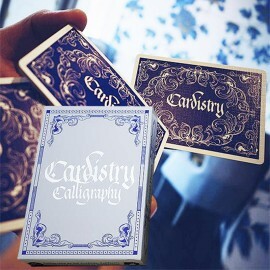 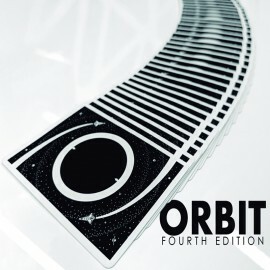 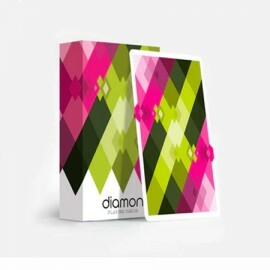 The faces are standard so the deck can be used both for cardistry and to add a touch of class to magic performances. 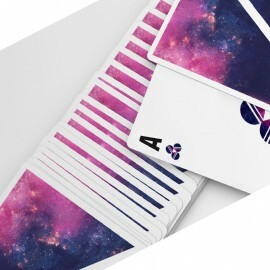 The only exception being the oversize aces that contribute with their design, to the night air that this deck breaths through every card.